India is the land of diverse cultures, vibrant history, and rich heritage. Thriving on the road to development for the last few decades, tourism in India has expanded exponentially. The country has myriad experiences to offer. If you’re looking for adventure, it has some brilliant hiking trails and excursions for you to take. If you’re looking for a spiritual cleanse, North India could be your treasure. You need a lot of time to understand India’s religious connection, geography, and traditions. 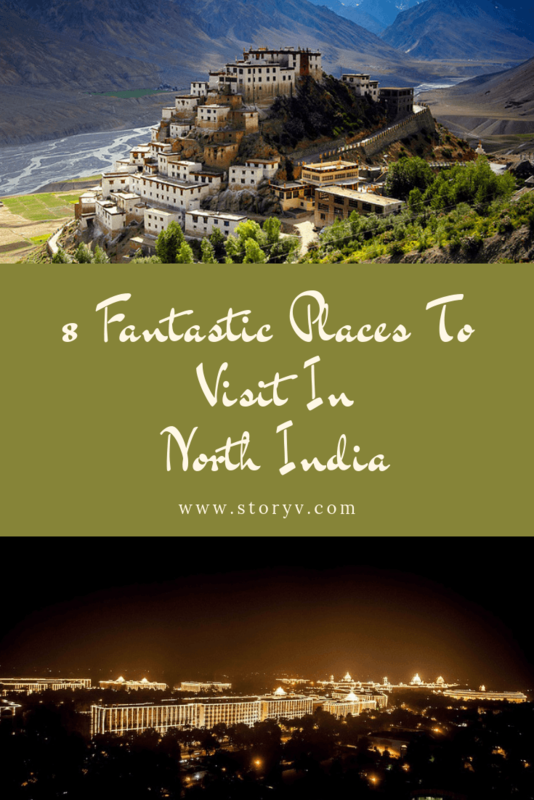 Starting with North India, you’ll want to come back to the country again and again. Leh is the largest town in the Ladakhi region of Jammu and Kashmir. 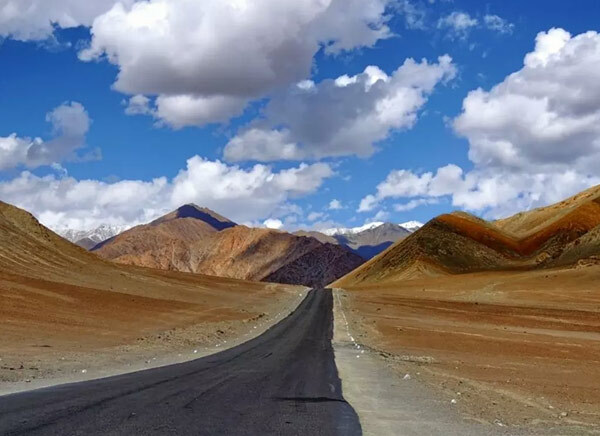 A road-trip from Manali to Leh is known as the mecca of road trips in India. Rightly so, it will take you through one of the highest motorable passes. You will experience dizzying heights, magnificent mountains, gorgeous nature, and several waterfalls on your way. Spend at least a week or more in the region to explore its natural magnificence and cultural set up. Spiti is Himachal’s version of Leh. Culturally a very different town, Spiti has a variety of experiences to offer. Its stunningly rugged terrain attracts many domestic as well as international tourists these days. Stay with the locals, learn to cook some Spitian delicacies and visit the beautiful Key monastery while you are here. Uttrakhand is the spiritual capital of the country. This is where you will see the holy river Ganges making its way to nourish other parts of the country. The rich history of kingdoms and ancient gods is what makes Uttrakhand an interesting place to visit. Rishikesh is a beautiful city in this beautiful Indian state. Each year, it is flocked by several foreign tourists who come to India looking for spiritual guidance, ayurveda, yoga, and nature’s artwork. A beautiful city, Chandigarh, is one of India’s first planned cities. Designed by French architect, Le Corbusier, this city has transformed into an urbane powerhouse over the last few years. What makes it really special is the fact that it is well connected to some of the brilliant cities that you can explore on a day trip from Chandigarh. While you are here, indulge in some food street sprees, city parks, and other nearby attractions. The north-western state of Rajasthan is also known as the land of royals. It has been celebrated as the land of warriors where several kingdoms flourished before India’s independence. A trip to Rajasthan will take you back in time. 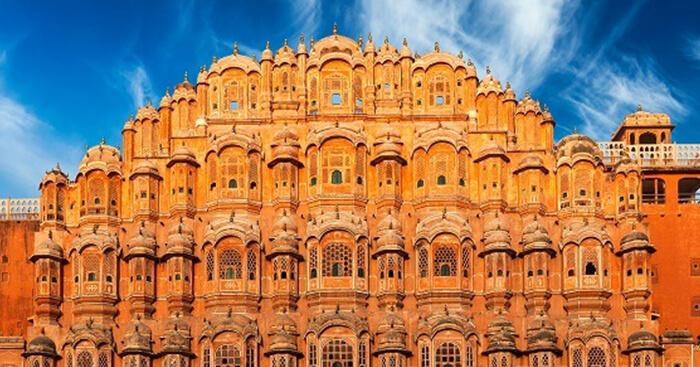 With its narrow by-lanes and timeless monuments, Rajasthan can become the cornerstone of your trip to India. Some cities to explore here are Jaipur, Jodhpur, Udaipur, Mount Abu, Pushkar, Ajmer, and Jaisalmer. 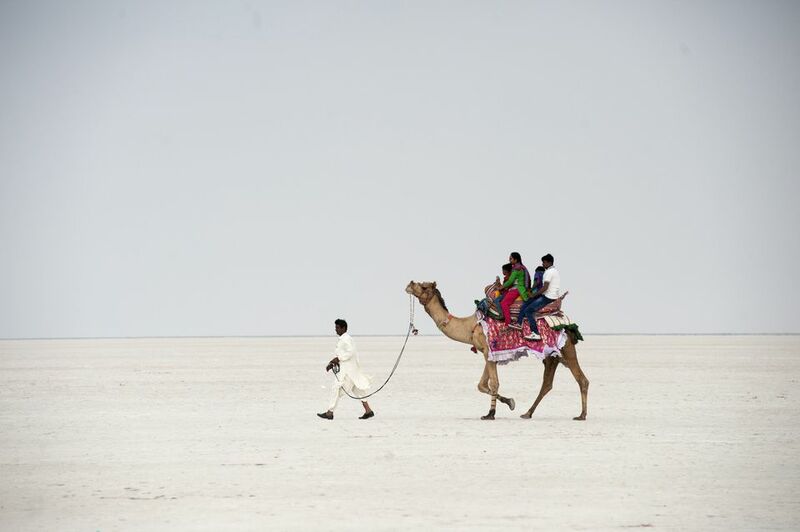 Located in the Thar Desert, Rann of Kutch is a salty march in the Kutch region of Gujarat. Spread across an area of 7500 sq km, Rann is one of largest salt deserts in the world. Famous for its Kite Festival, this is a must-visit place in North India. While you are here, don’t forget to visit the Kalo Dungar temple and Dholavira heritage site. Varanasi, earlier Benaras, is the most holy and oldest city in India. If you want to experience the spiritual and religious side of India, Varanasi is one place for you to go. Here you will have an up-close encounter with the calming morning and evening prayers at the ghats of Ganga, pious sunrises, and sumptous street food. Often overlooked, India’s capital is a powerhouse when it comes to the country’s history. 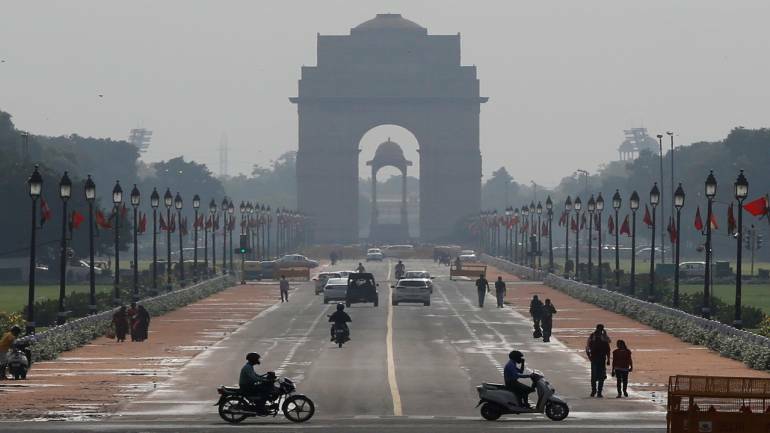 The contrast of New Delhi and Old Delhi is ideal for travelers who want to experience the urbane bustle of the country while exploring its historical gems. While in Delhi, don’t forget to visit all the ancient monuments and tombs. Food should be another highlight of your trip here as you’ll be able to explore almost every other Indian cuisine in the city.